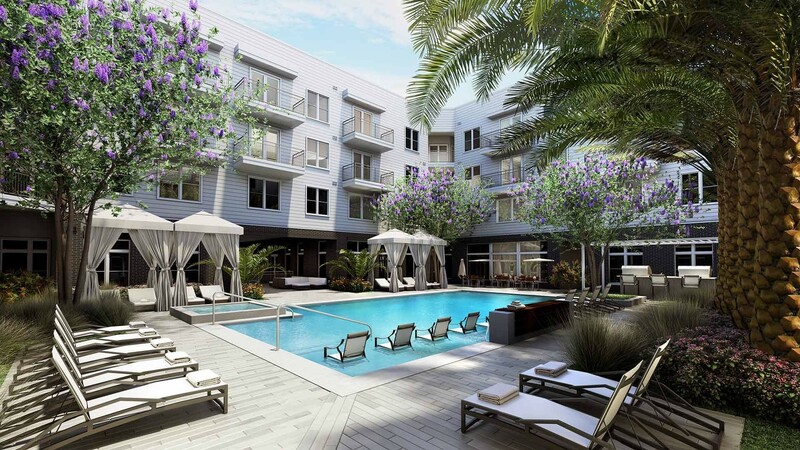 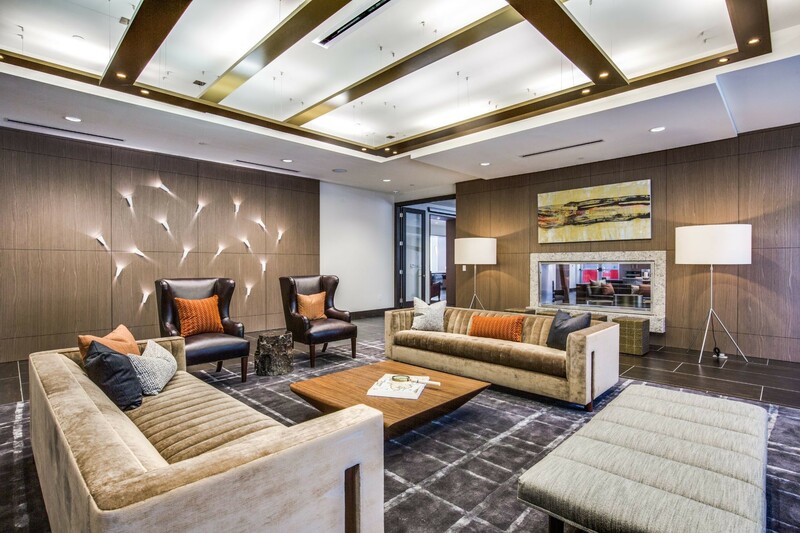 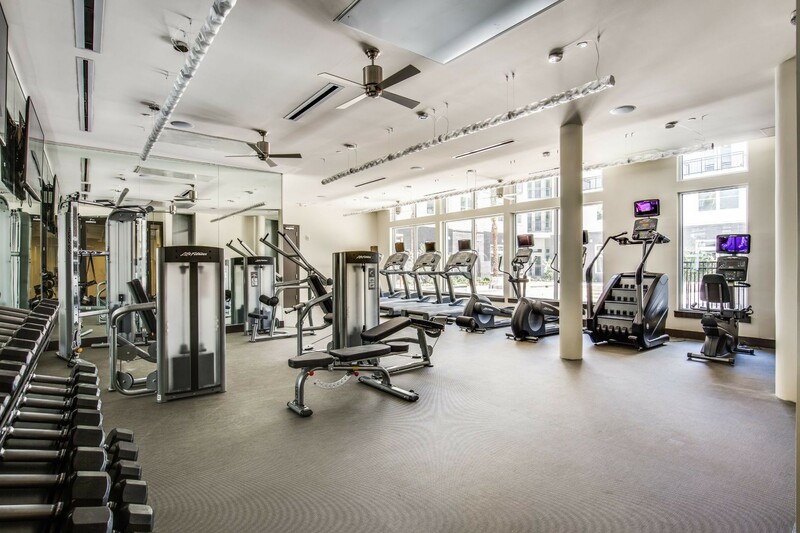 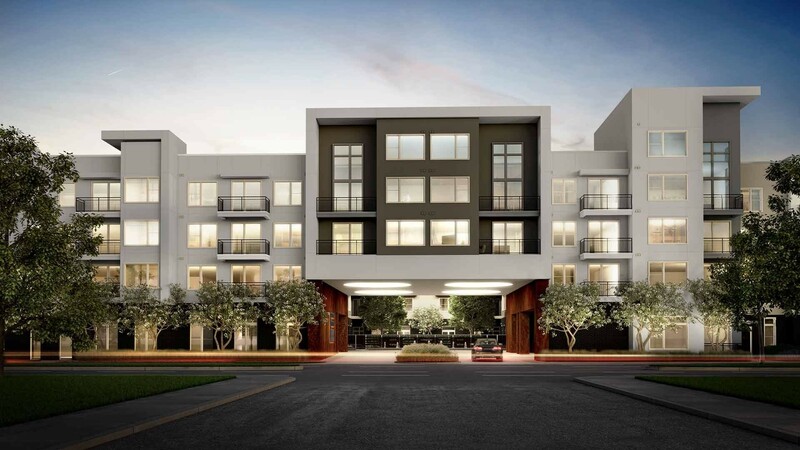 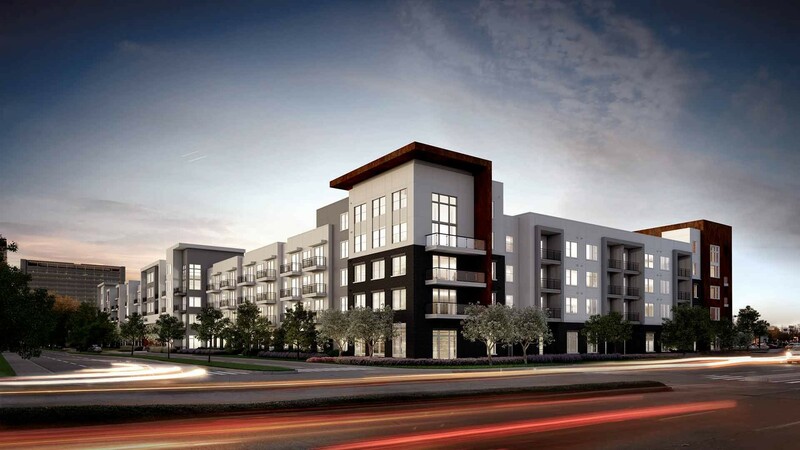 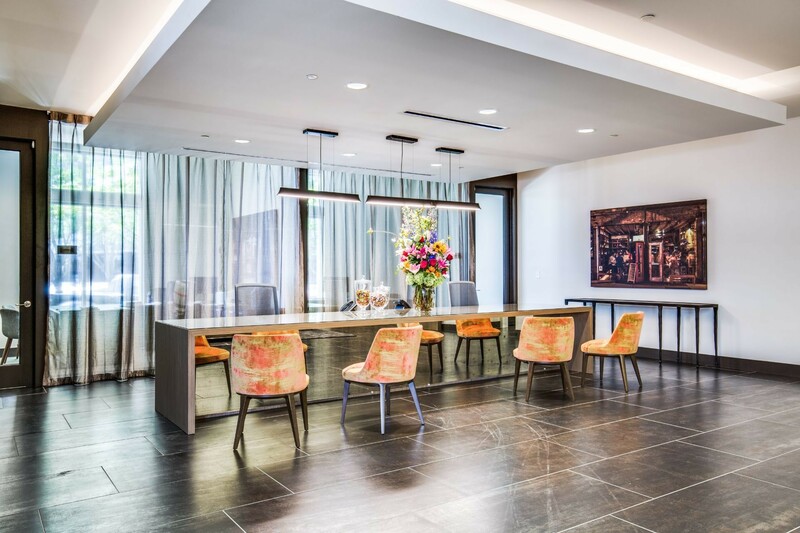 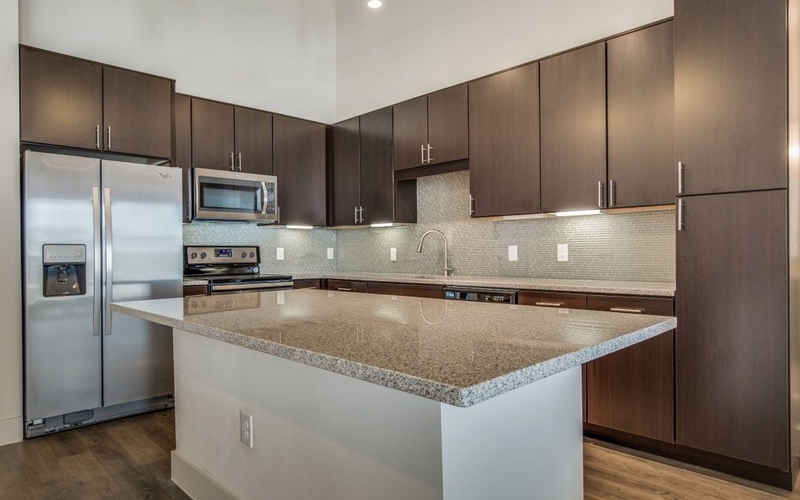 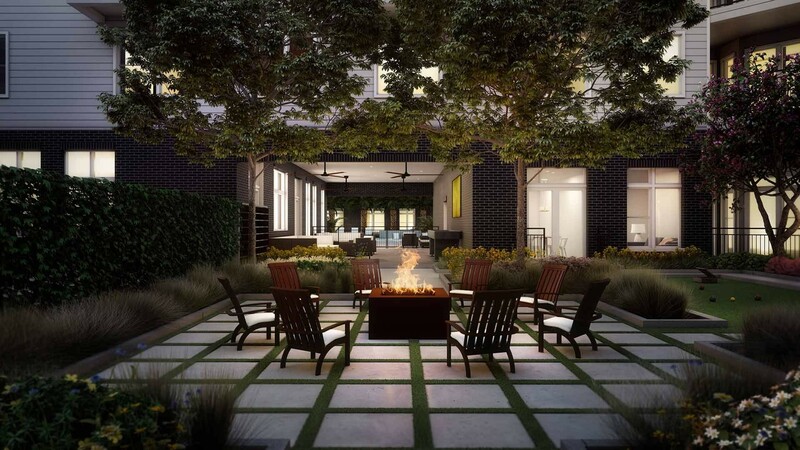 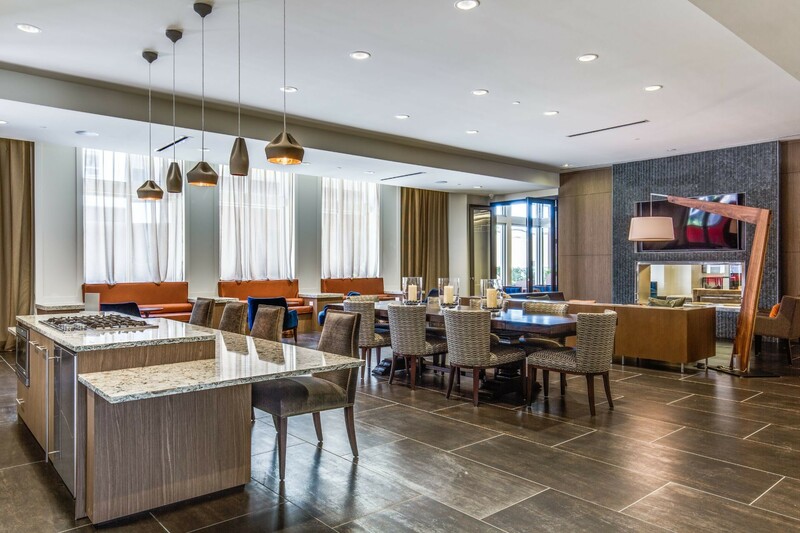 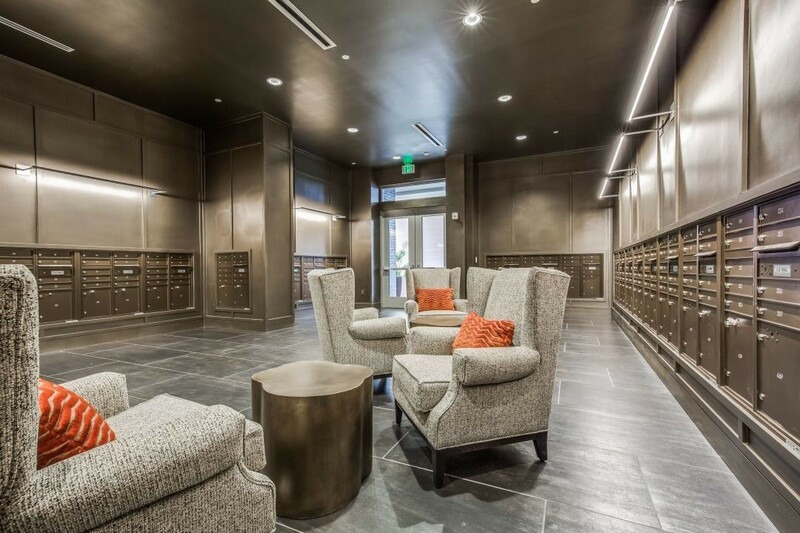 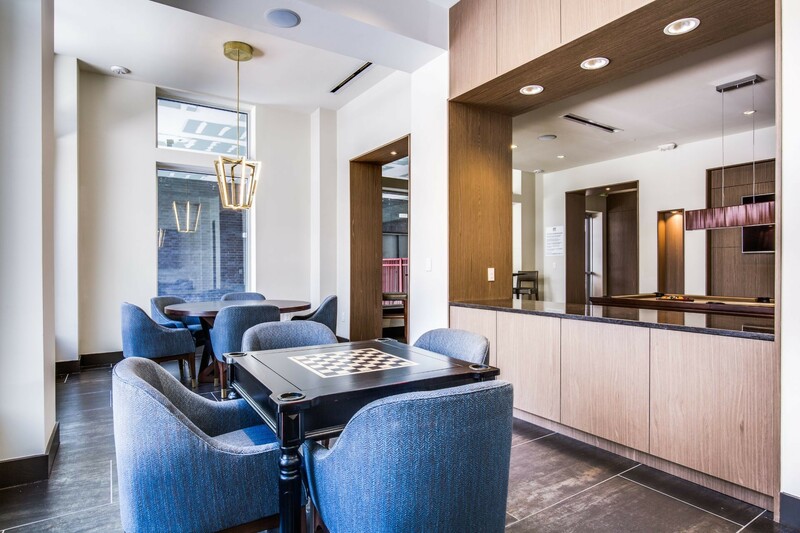 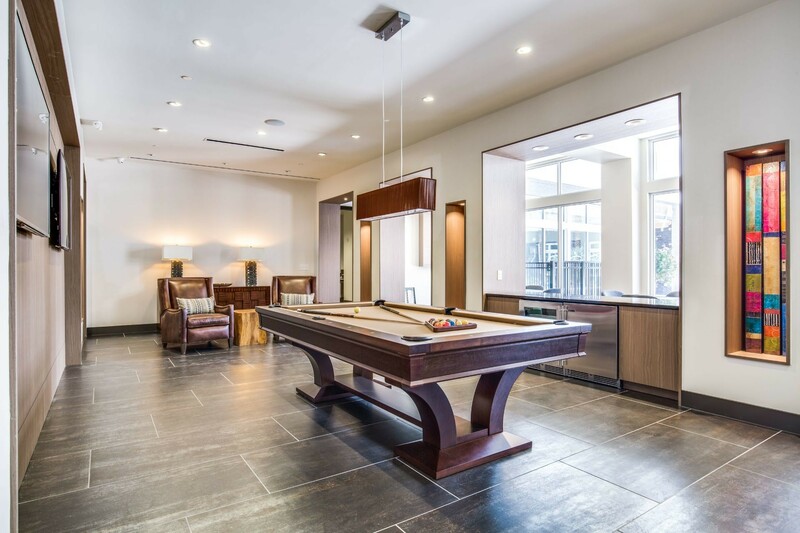 Folio West features new luxury apartments in Houston that reflect the exceptional quality in West Houston with timeless style and luxurious details. 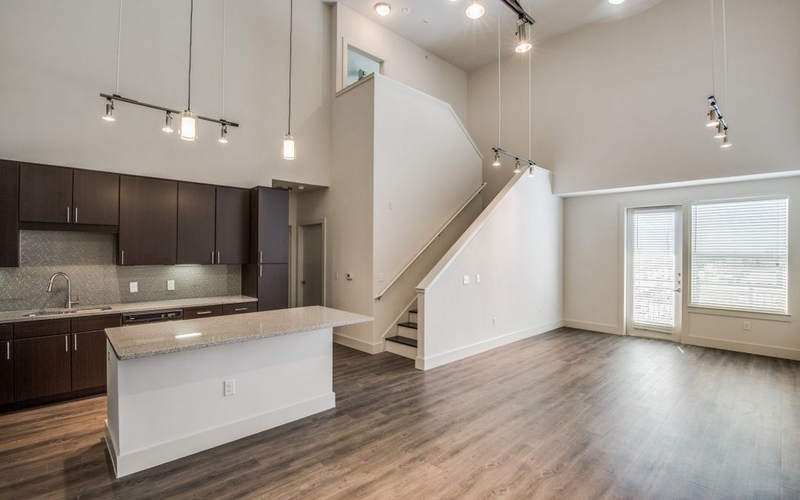 Interior finishes include wood-style flooring in living spaces, porcelain tile in bathrooms, and plush carpet in bedrooms. 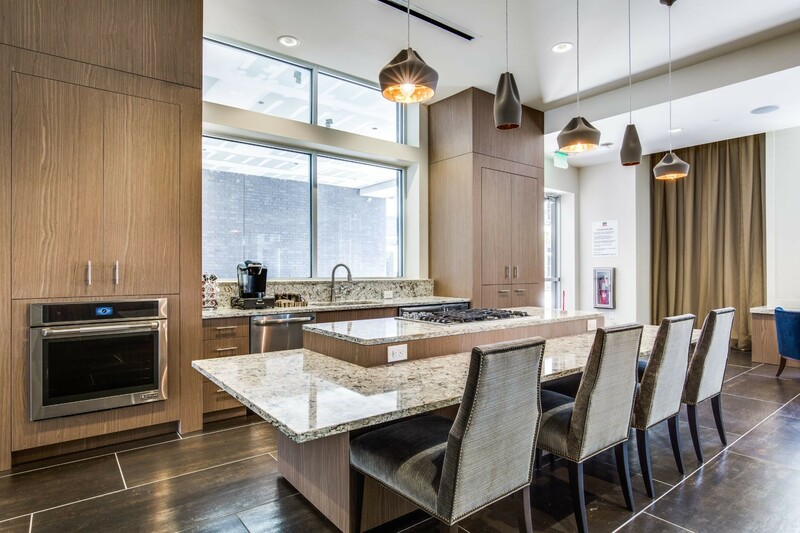 Kitchens include European-style cabinetry with dark espresso stain and brushed nickel hardware.